When Mad Men premiered in the summer of 2007, it was greeted as the new standard for innovation and inventiveness in TV drama. But as its advertising executives would attest, the work is never without its inspirations and influences. 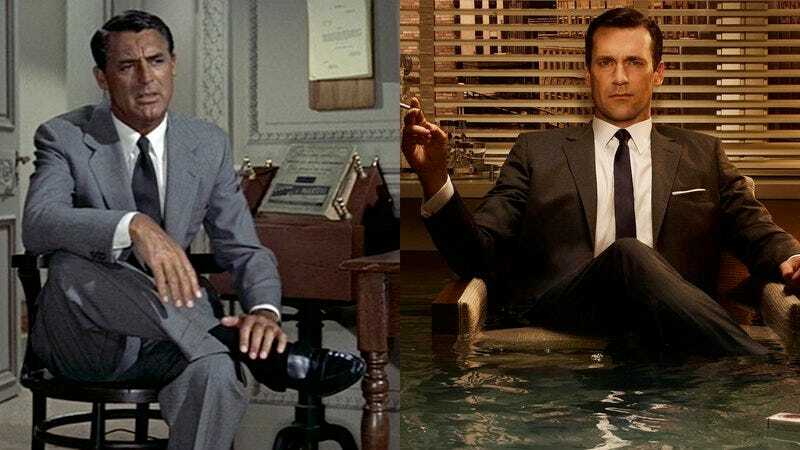 Just as Bye Bye Birdie begat “Hello Patio,” dozens of pieces of pop culture walked into the offices of Sterling Cooper (and its subsequent permutations), closed the door, took a seat, and walked out as wholly new creations of Mad Men. And though Don Draper might be reluctant to acknowledge the shoulders upon which he stands tall, creator Matthew Weiner and crew have never been shy about revealing the list of ingredients that went into the Mad Men cocktail.